Video mashup by “stianhafstad”. Thanks to my pal Chris Battle for turning me on to this. It begins: you can now watch a streaming version of the entire film at channel13.org. 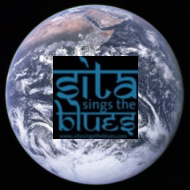 Many more formats will be online by March 7th, the day Sita Sings the Blues airs on WNET TV (part of Reel 13 on March 7 at 10:45 pm). These will be higher resolution and free to copy and share. If you want a copy, please wait for the higher quality formats instead of capturing the very compressed channel13.org streaming version. As the artist, I want the highest quality versions to circulate; it’d be sad if a super-compressed capture started torrenting first. Together, we can keep quality high! Lloyd Kaufman, Chairman of the IFTA, delivers a speech on media consolidation and the dangers it poses to independent art. 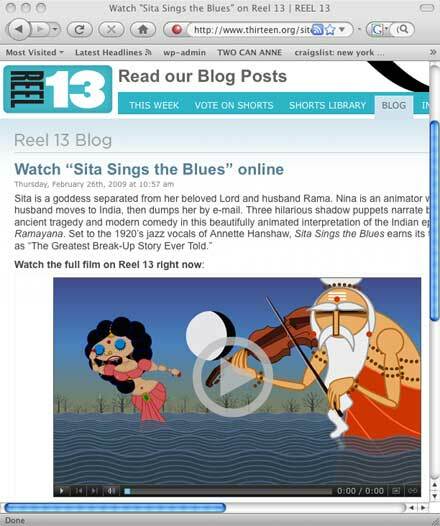 Sita Sings the Blues is going to be broadcast on New York PBS station WNET Channel 13 on They haven’t chosen the exact date yet, but it will be sometime in March Saturday March 7 at 10:45pm on the series Reel13. PBS enjoys a special privilege among broadcasters: they can legally broadcast music without having to clear individual master or synchronization licenses. That means even while Sita is in copyright jail, she can still legally air on PBS. WNET is hoping to be the first of many PBS affiliates to air the film. You can write or call your local PBS affiliate and ask them to broadcast Sita too! WNET is our first experiment with Sita’s copyleft plan. Although the film isn’t free under copyleft yet (because I still haven’t received the promised contracts from the rightsholders, let alone raised the money), we’re acting in accordance to those principles already. WNET is making a voluntary payment equivalent to what they normally offer programs on Reel13. That’s $3,000, a third of which will be spent updating the credits and having a new HD master made to their specifications. They understand Sita is non-exclusive, and that any derivative works they make (such as subtitles) must also be open-content. 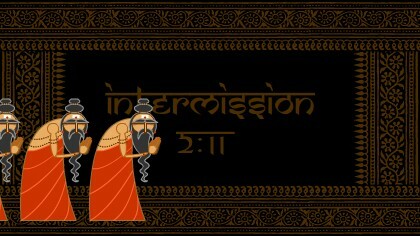 But as long as bad copyright laws prohibit everyone else from broadcasting Sita, PBS gets exclusive access by default. $50,000 or more – Sponsor: same as Executive Producer, plus I will modify the “intermission” to include your image/message as long as it complies with PBS’s rules (no soliciting). I can animate you or your product walking out for popcorn along with the “cast”! Or whatever you want. 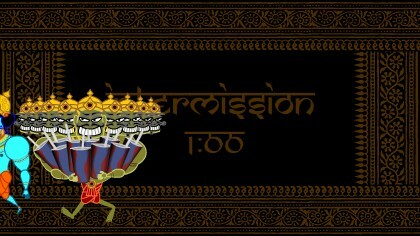 The credits lock Friday February 13. That’s exactly four weeks from today. After then, you can still donate (we hope you will!) but the tape will be locked for WNET. 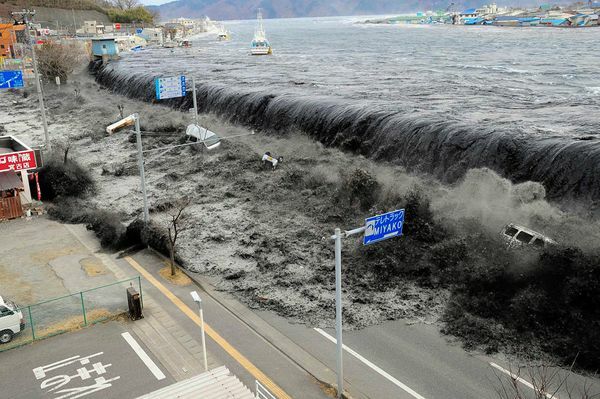 Please donate here. Donations under $250 still gratefully appreciated, and all donor names (even the smallest) will be acknowledged in a special credits section on the official DVD, as well as the upcoming official web site.